Is your drive, road or path in need of repair? 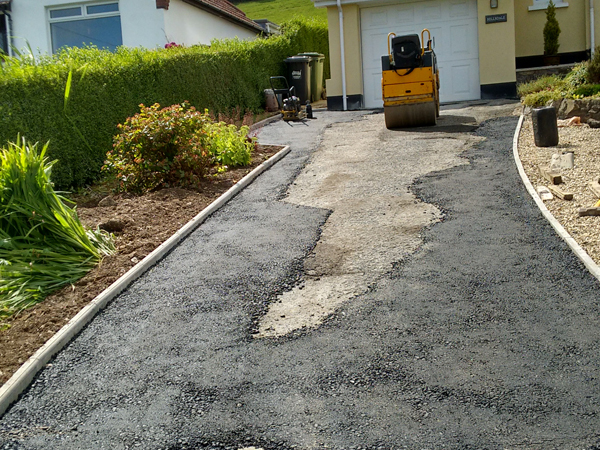 Cracked, worn out, old looking tarmac and concrete can bring down the appearance of your home. Uneven surfaces can be potential hazards and sprouting weeds can appear unsightly. 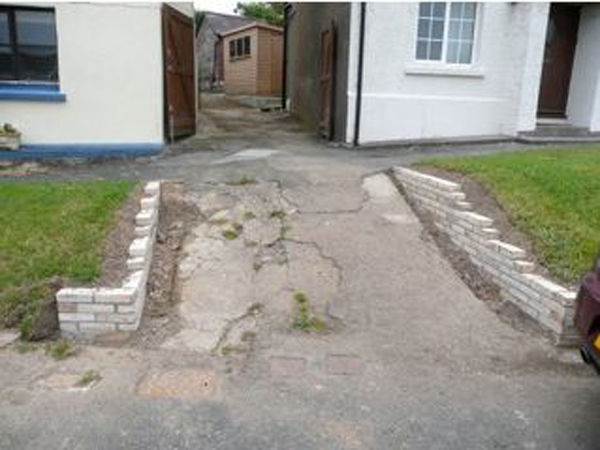 We offer very cost effective and speedy solutions to bring back the Kerb Appeal of your home. 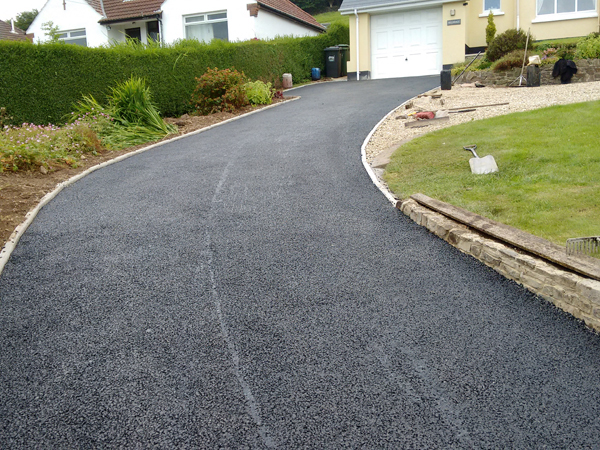 Most hard wearing surfaces can be laid over your existing asphalt or concrete and provide a low maintenance, durable, aesthetically pleasing results. 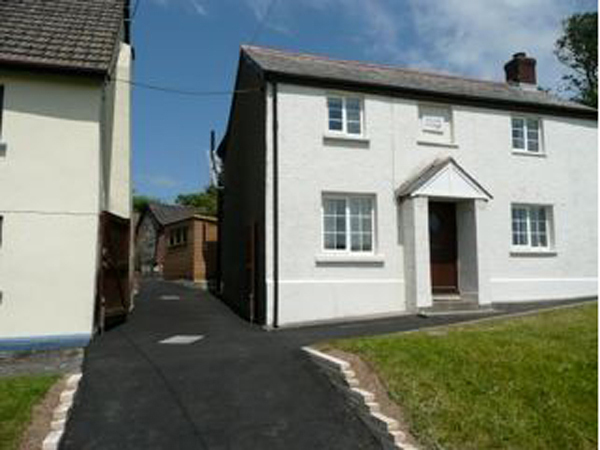 We are based between Barnstaple and Bideford and work throughout Devon, Cornwall and Somerset – including Braunton, South Molton, Torrington, Tiverton and Woolacombe. If you would like to see some examples of our work in the flesh, get in touch with us as we can generally recommend a property that we have worked on near you. 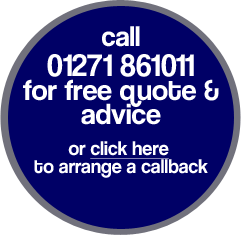 No matter if your job is big or small, our friendly and experienced team will recommend the right solution for you to make your house a home.